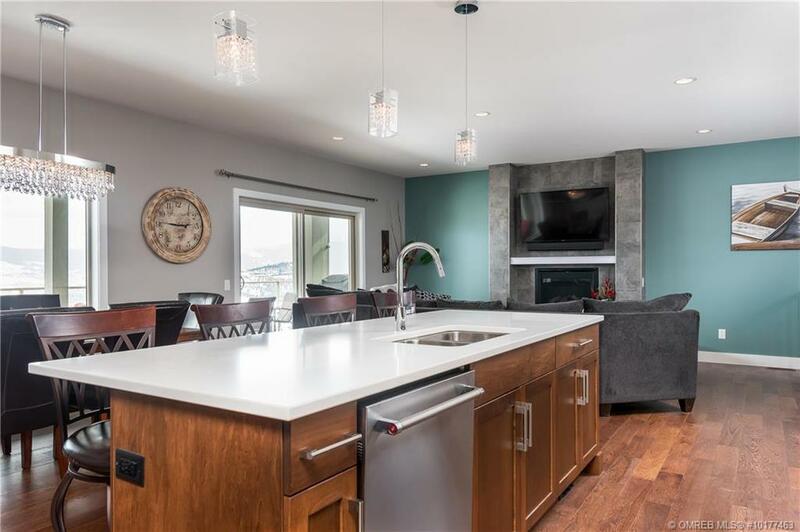 Open House Sunday, April 21 from 2-4pm. 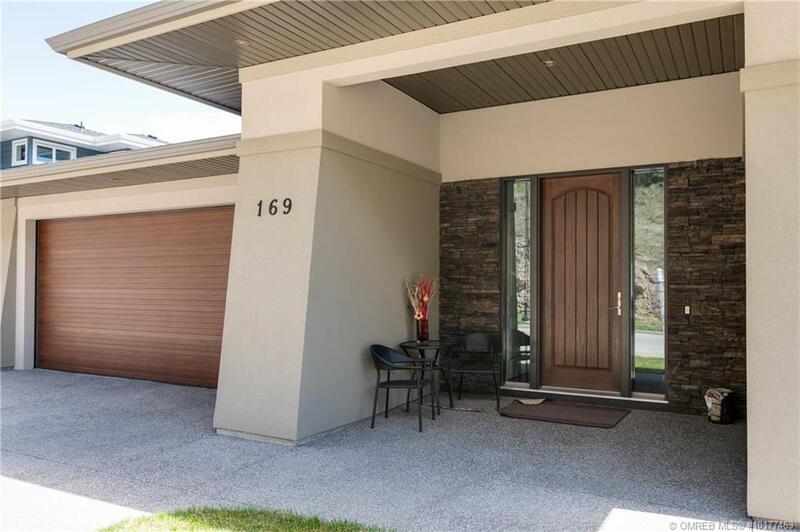 Welcome Home to 169 Red Rock Court. 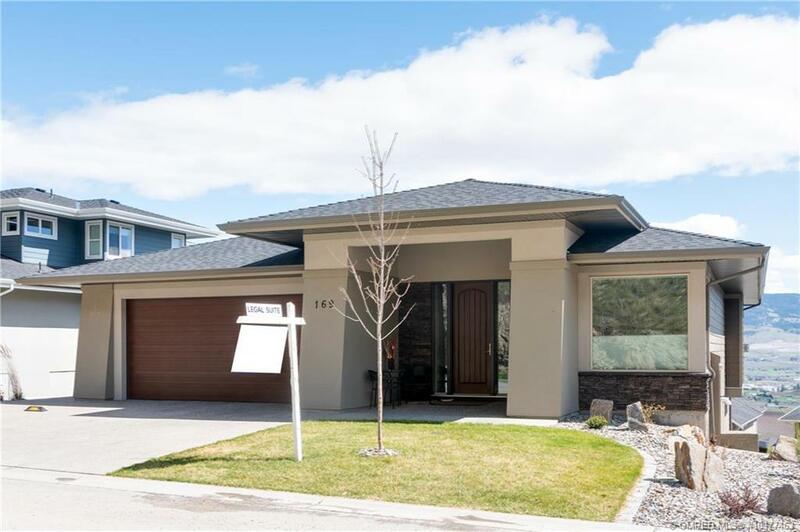 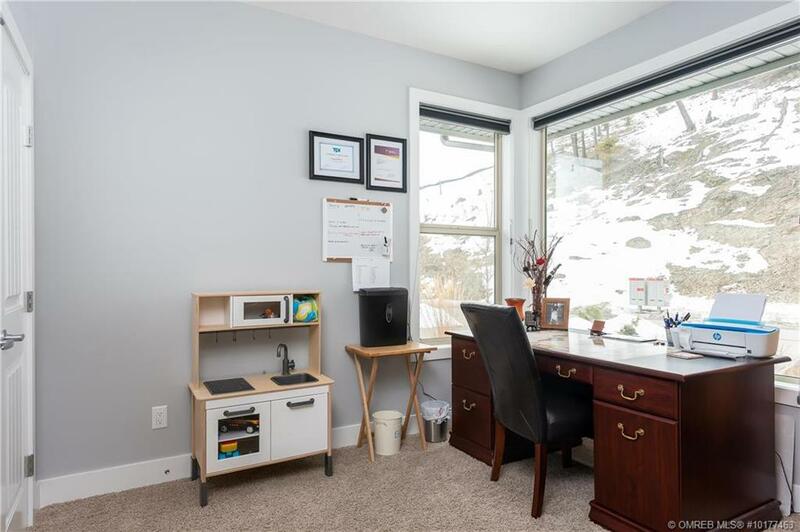 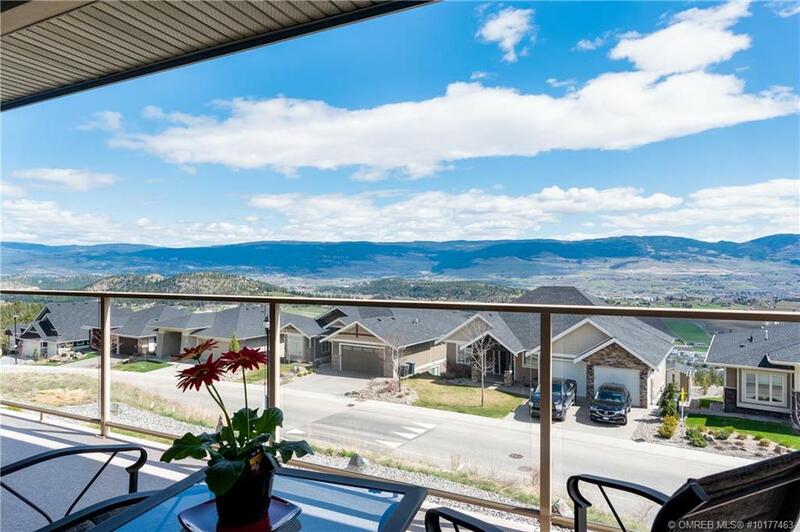 Situated on a quiet cul-de-sac in the prestigious neighbourhood of Wilden, you will never tire of the unobstructed 180 degree valley, orchard & mountain views. 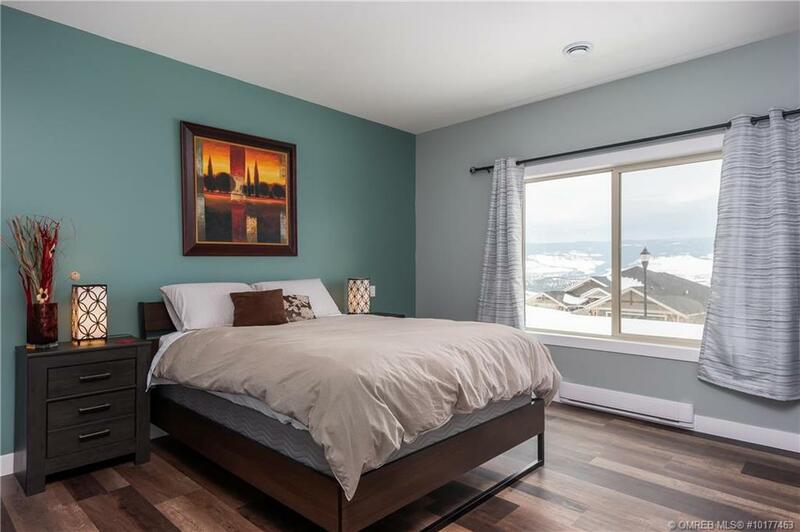 This walkout rancher features 5 bdrms & 3 full baths which includes a 2 bdrm legal suite. 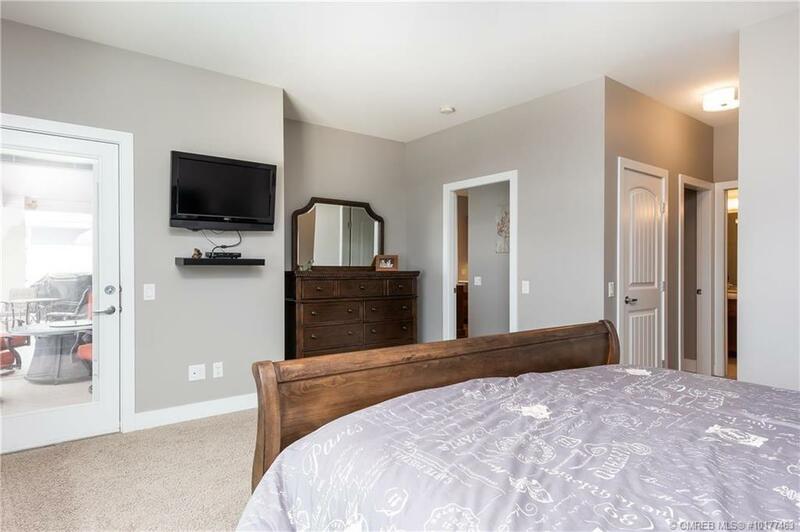 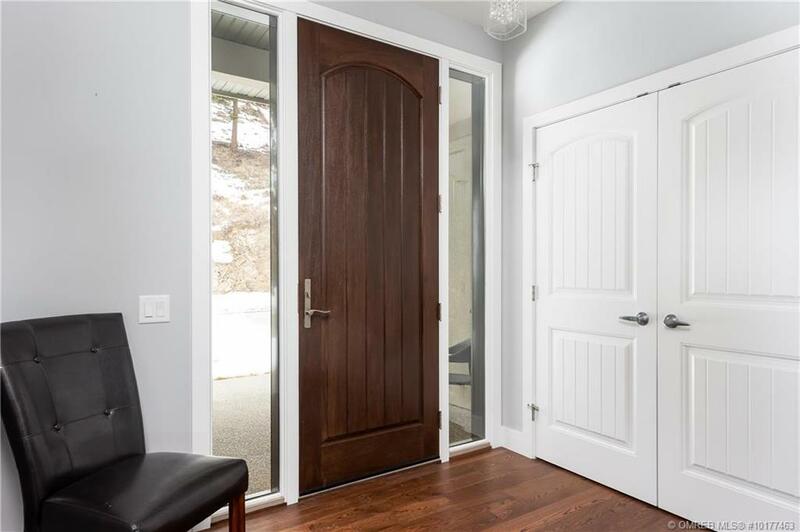 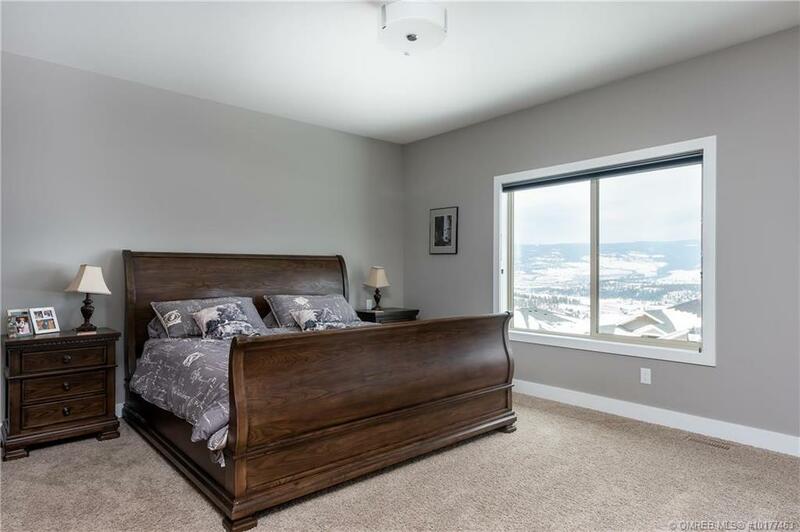 The main floor boasts an open floor plan with the master bdrm, gourmet kitchen & dining area, living rm, 2nd bdrm & laundry rm leading into the 2 car garage. 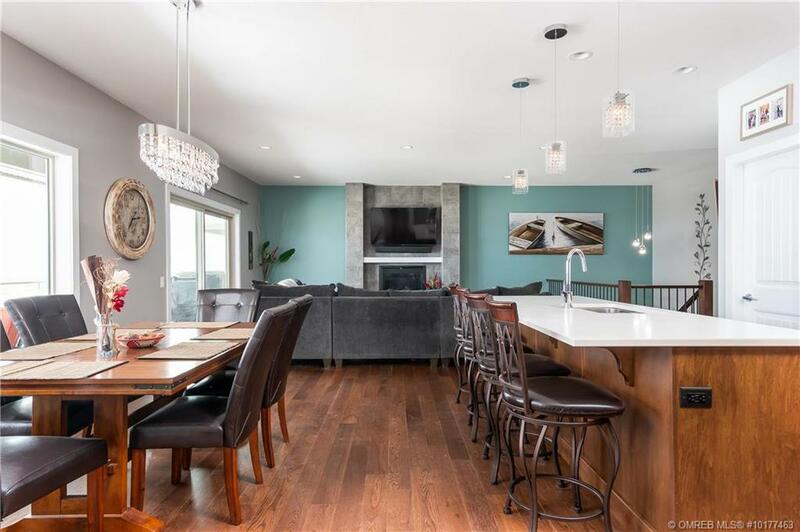 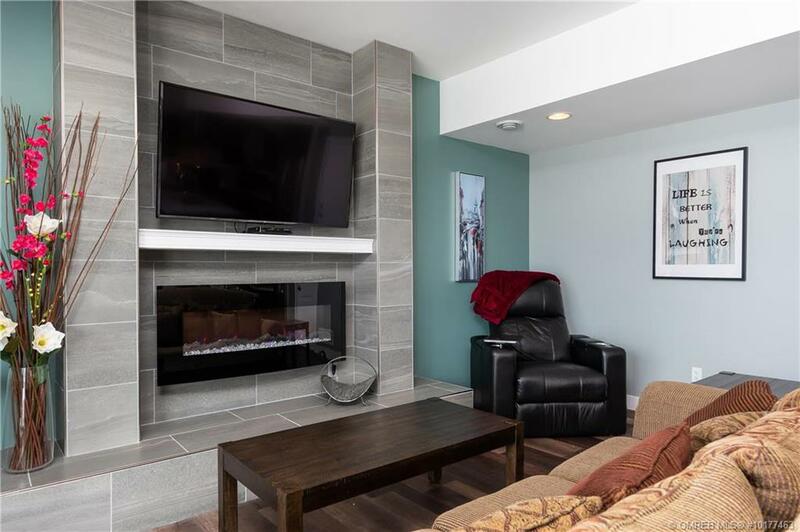 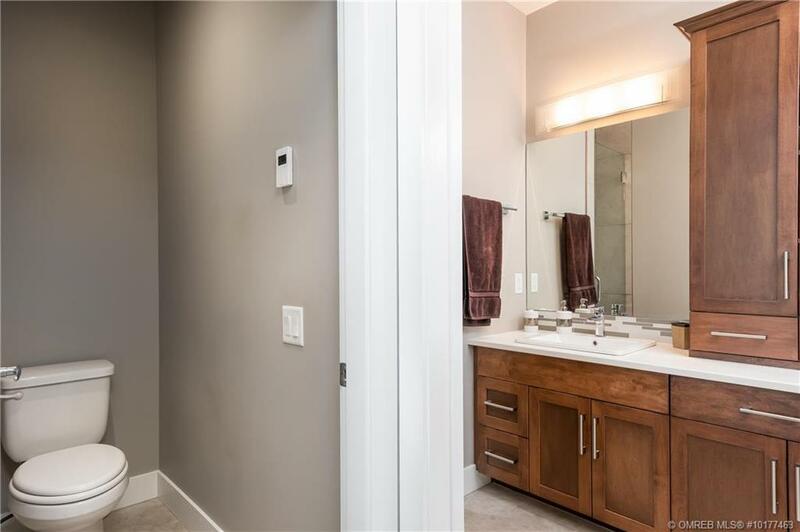 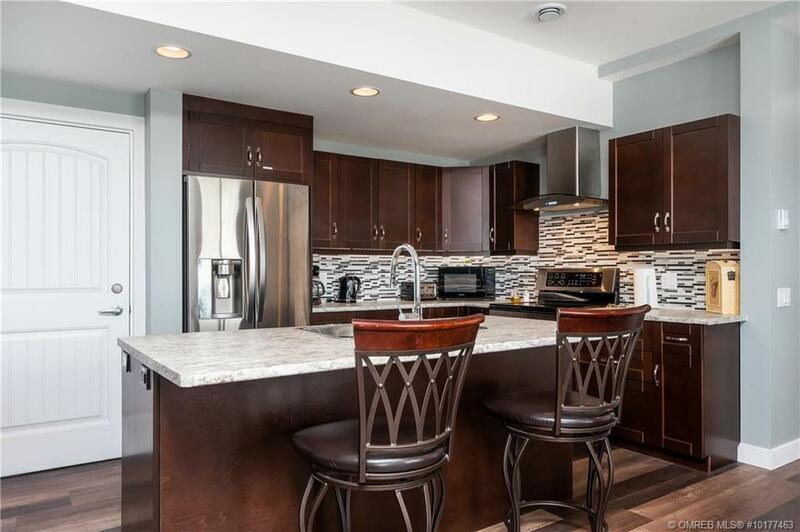 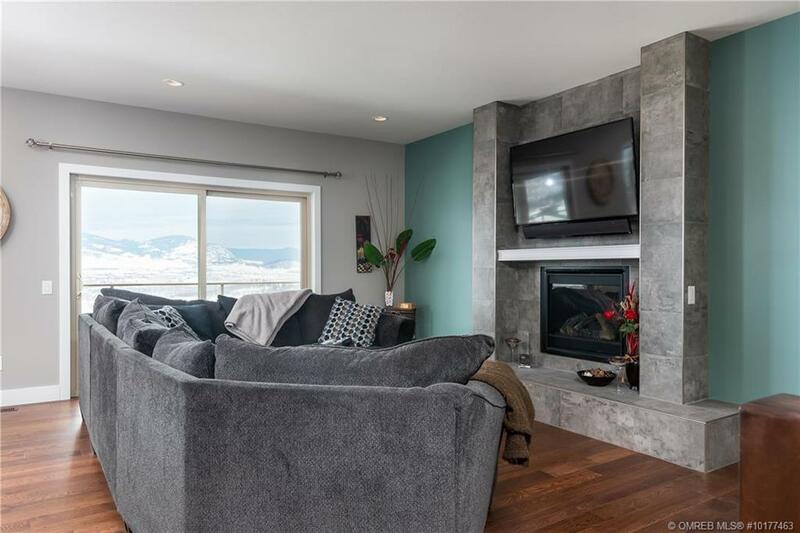 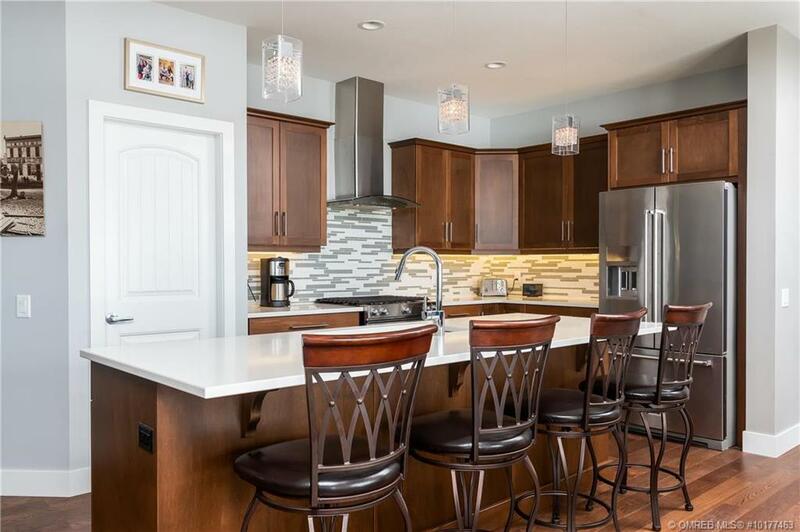 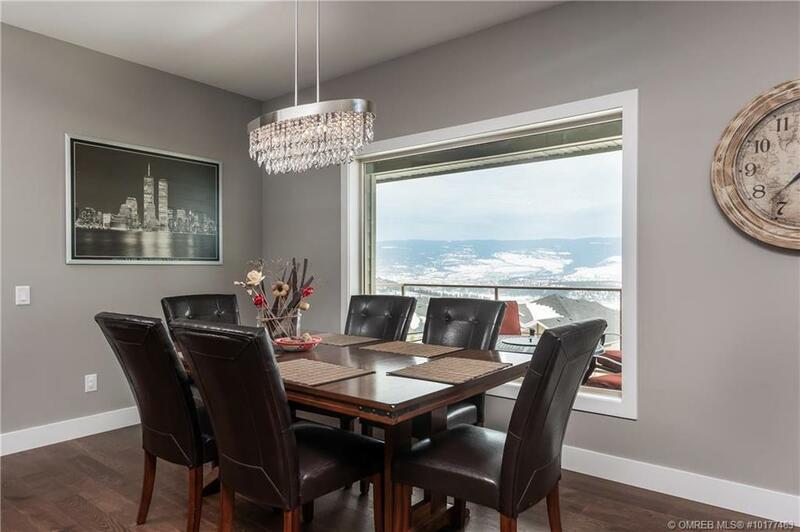 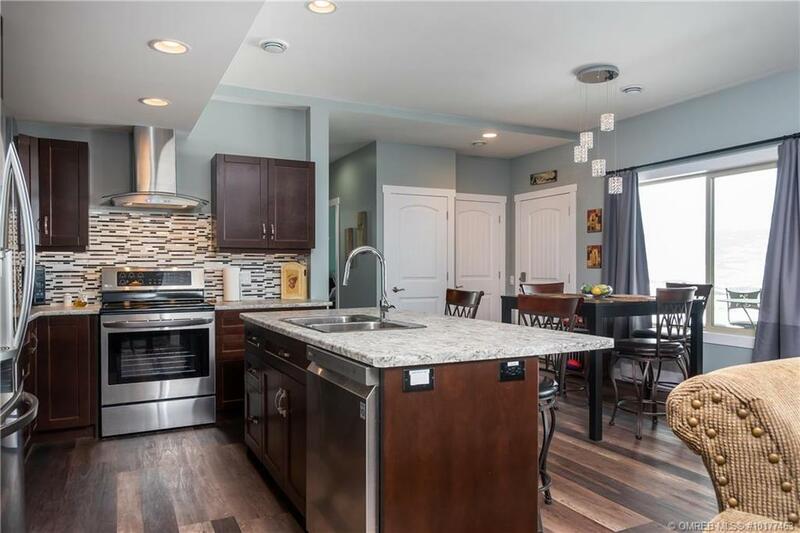 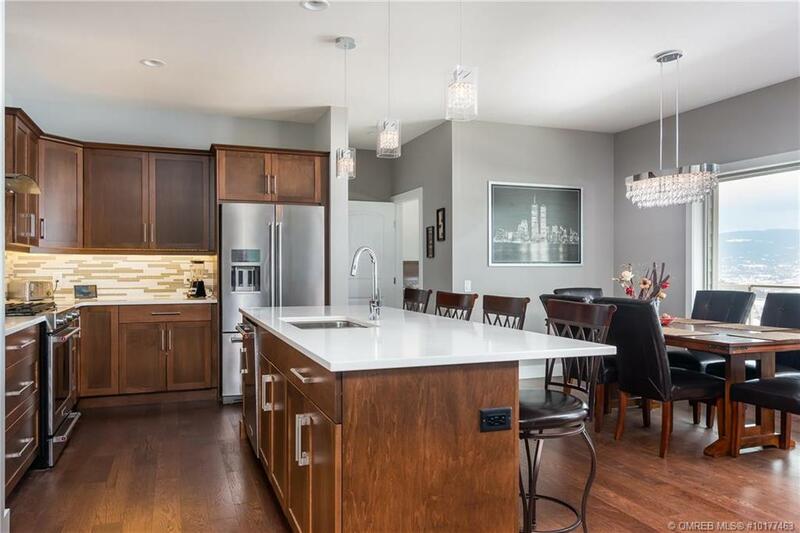 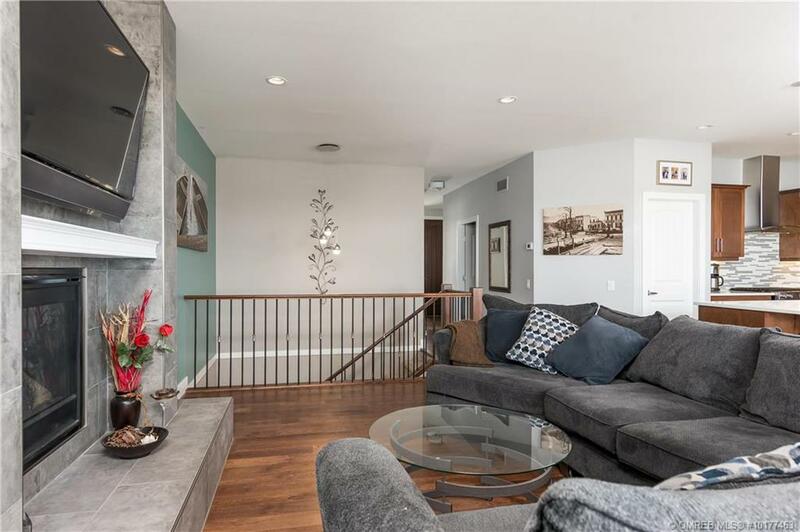 The home has high end finishings throughout including engineered hardwood, quartz counter tops, top of the line appliances & a cozy gas fireplace in the living rm. 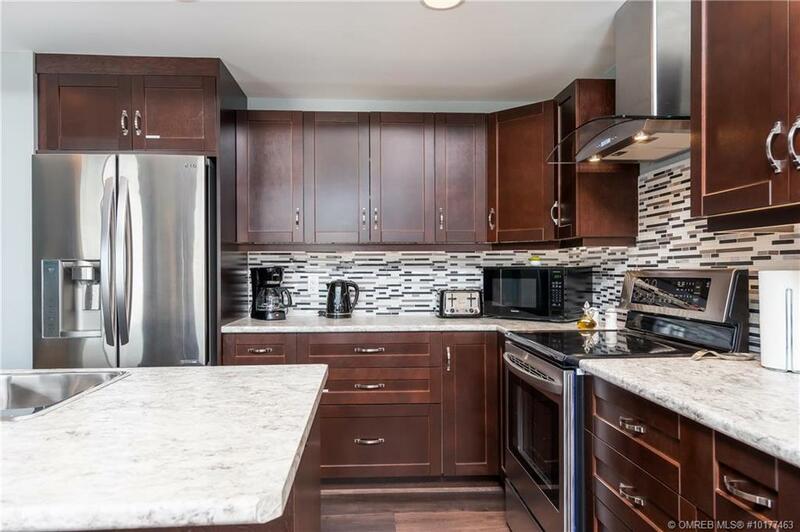 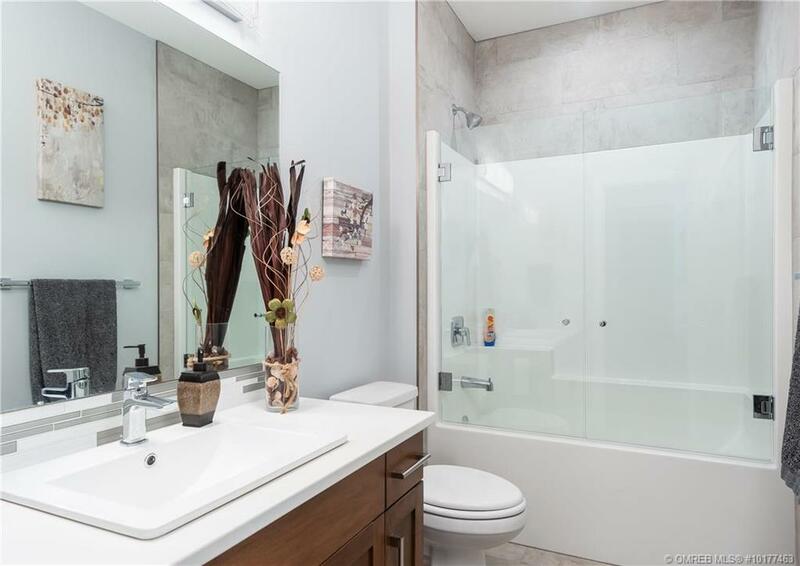 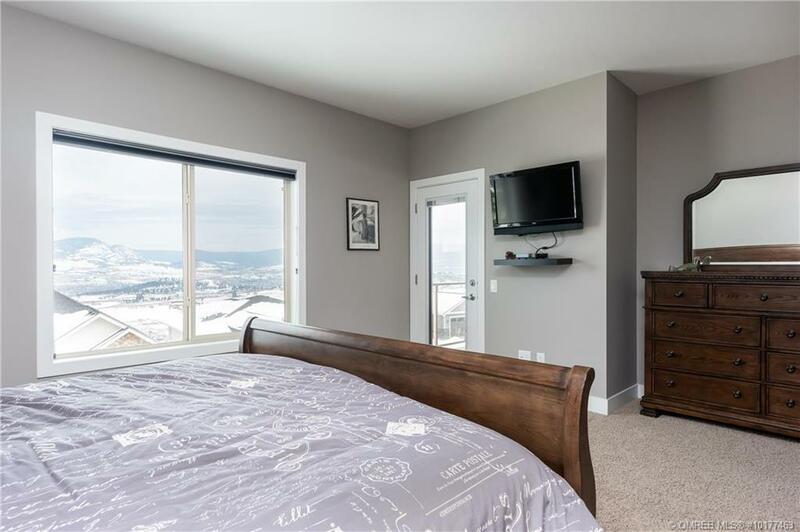 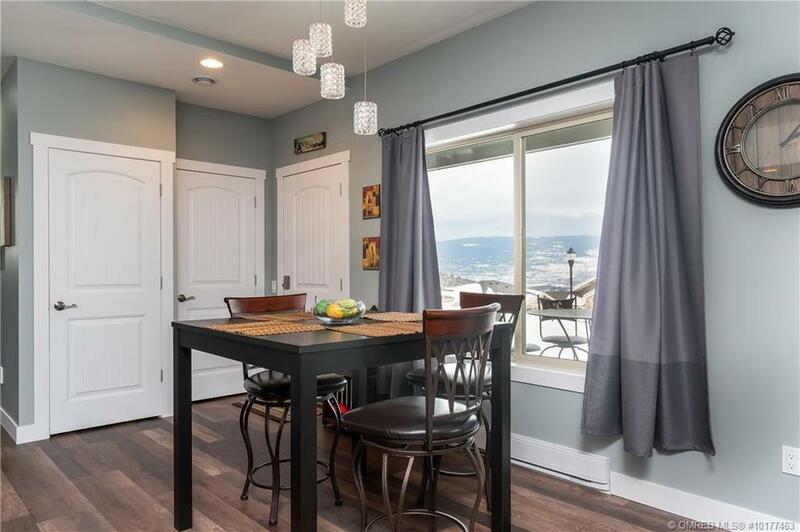 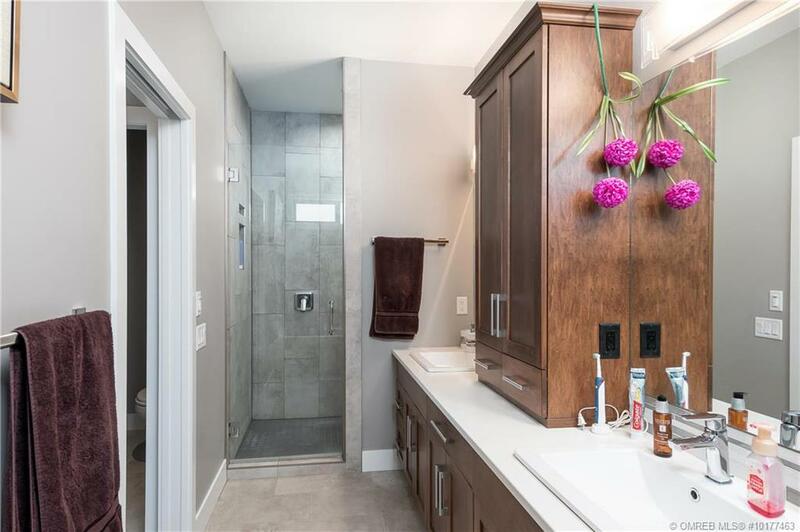 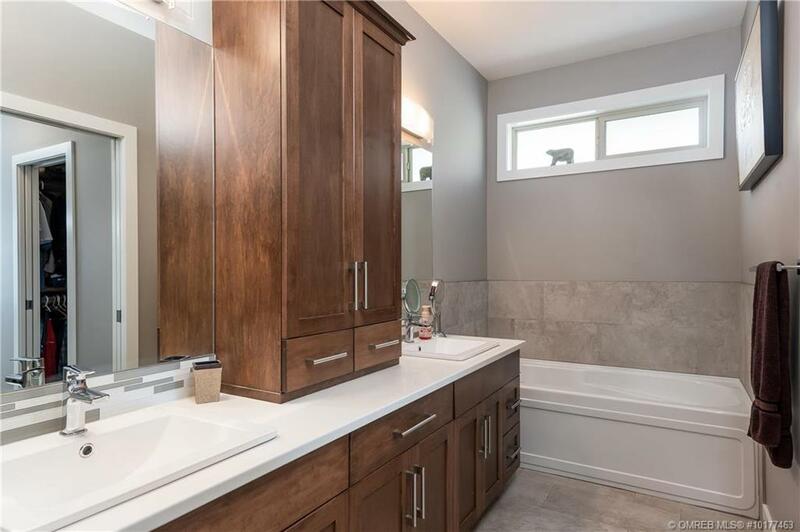 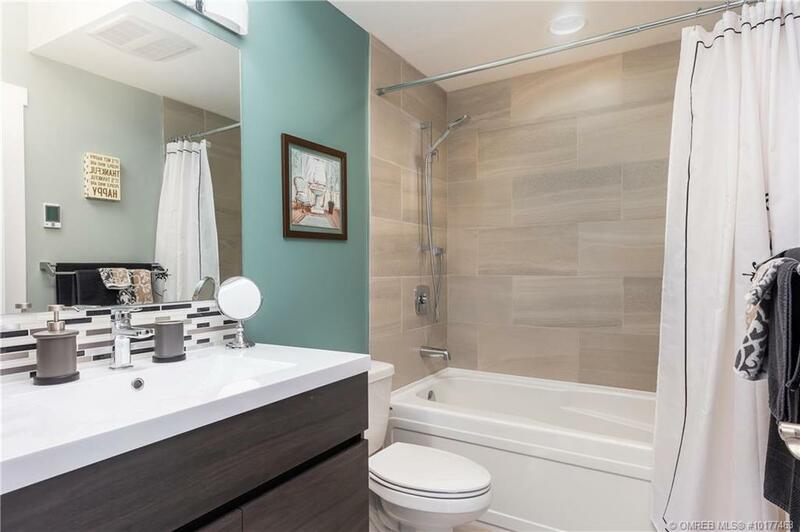 The main floor master has beautiful valley views, access to the deck for your morning coffee & a stunning ensuite with dbl sinks, walk-in tiled shower, soaker tub and a private toilet. 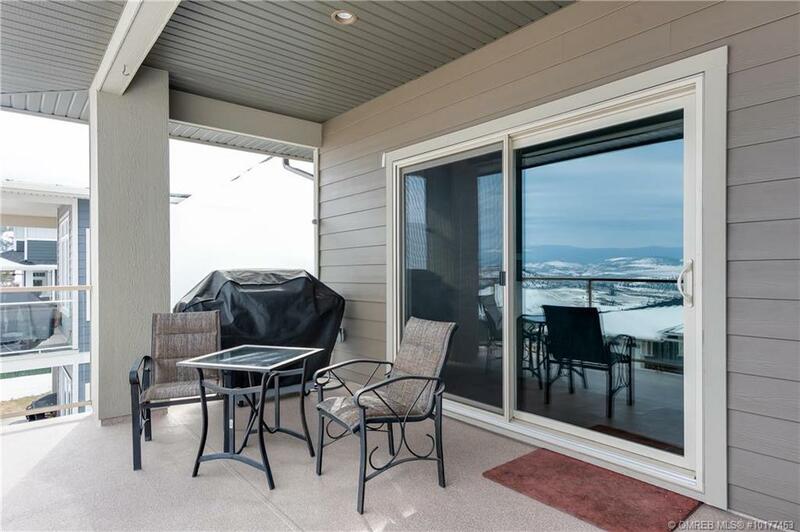 The East facing deck incl. 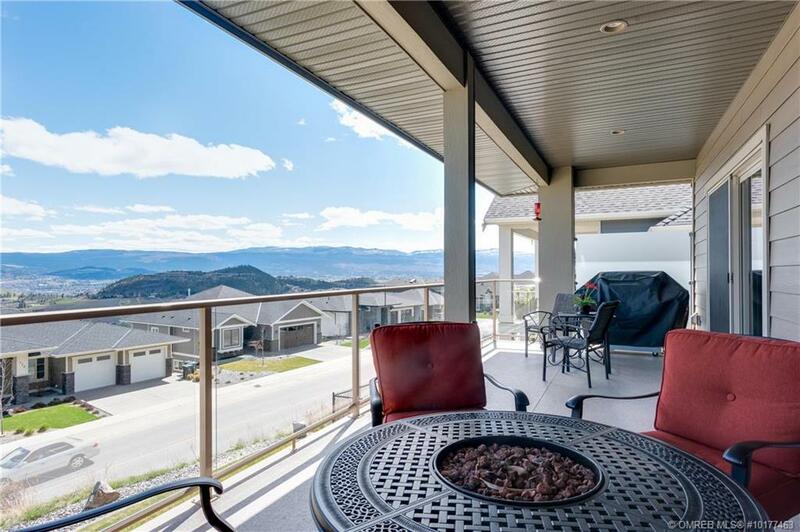 a gas hook up for summer BBQ’s & just the right amount of shade in the sunny Okanagan days. 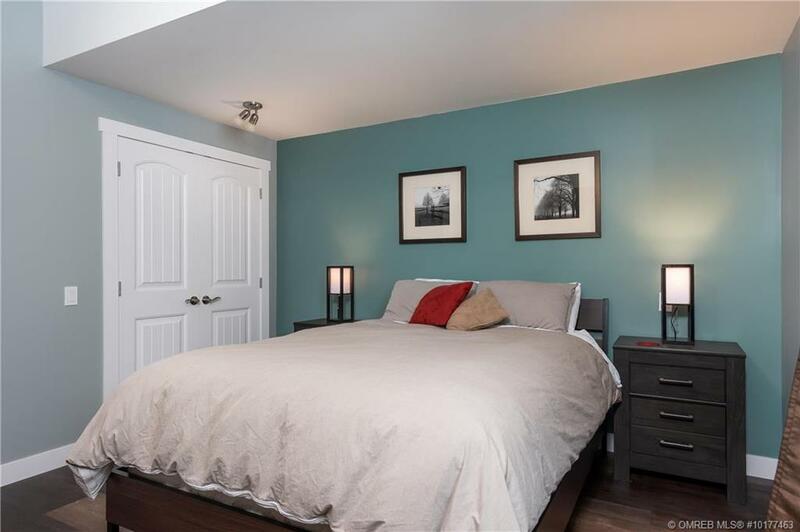 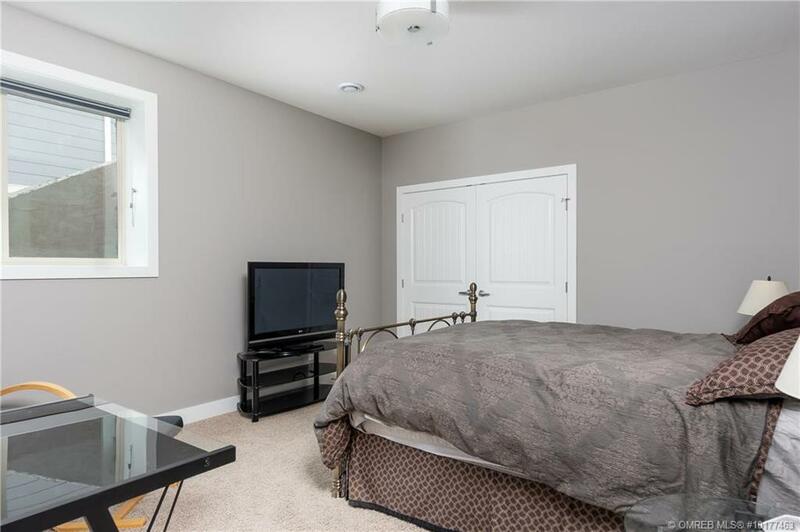 Downstairs you will find the 3rd bdrm and access to the gorgeous 2 bdrm legal suite. 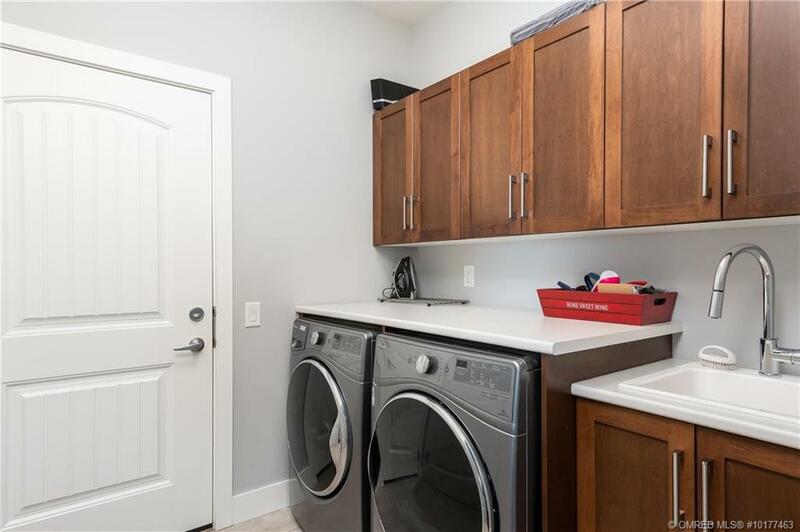 With the large bright windows, access to the patio & fully landscaped, flat yard you won’t even feel like you’re in a suite. 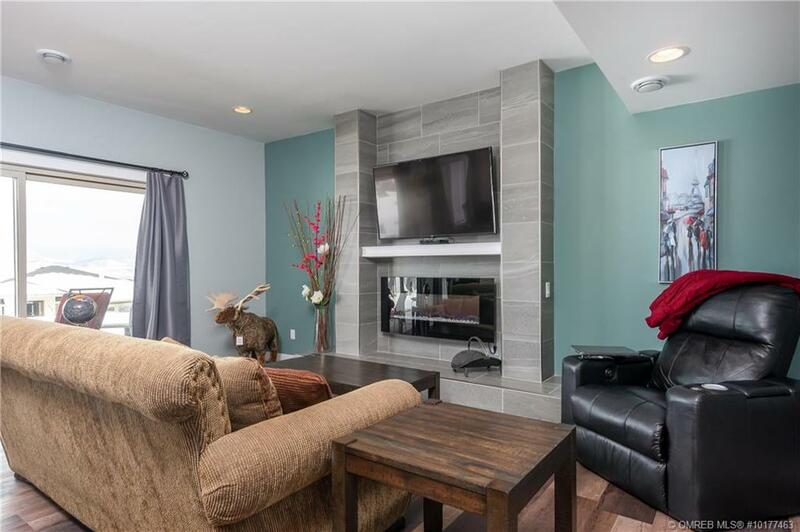 There is a large living rm with an electric fireplace & a full size kitchen with plenty of cabinet space. 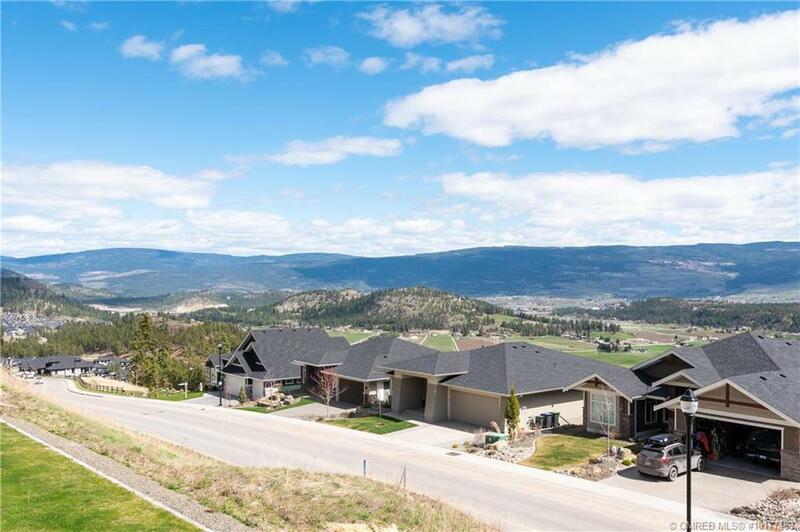 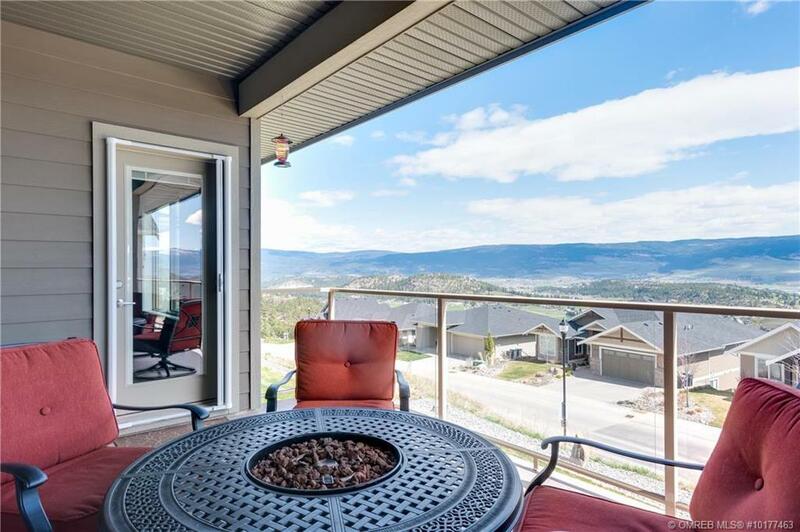 The community of Wilden is sought after for its abundance of trails, wildlife, stunning views, and close proximity to YLW Airport, UBCO & Downtown Kelowna. 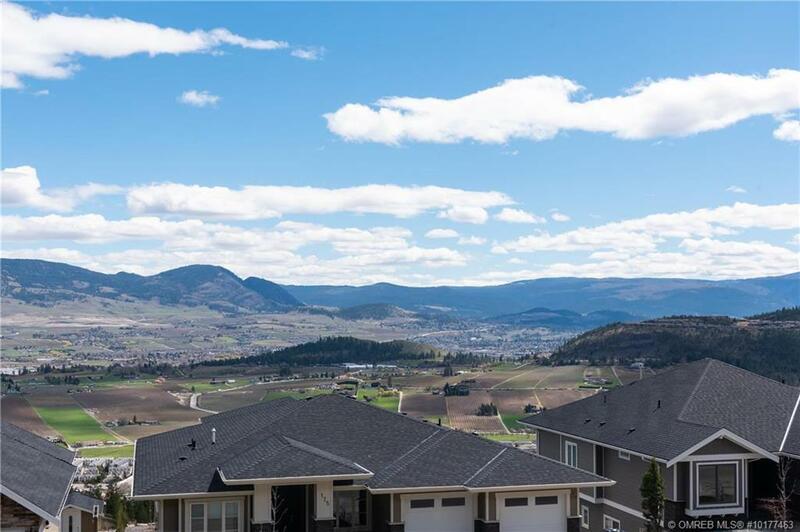 For more info or to book a showing please call Saskia Dover at 250-808-7522.